In this drill, players will be divided into forwards and defensemen in order to evaluate players shooting accuracy under pressure. 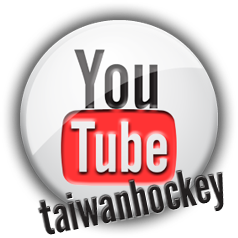 1) Forwards: Ten pucks will be placed in a line one meter in front of the goal crease. Targets will be placed on the front of the goal. Players are required to shoot the pucks and hit as many targets as possible under a 15 second time limit. 2) Defensemen: Ten pucks will be placed on the blue line. 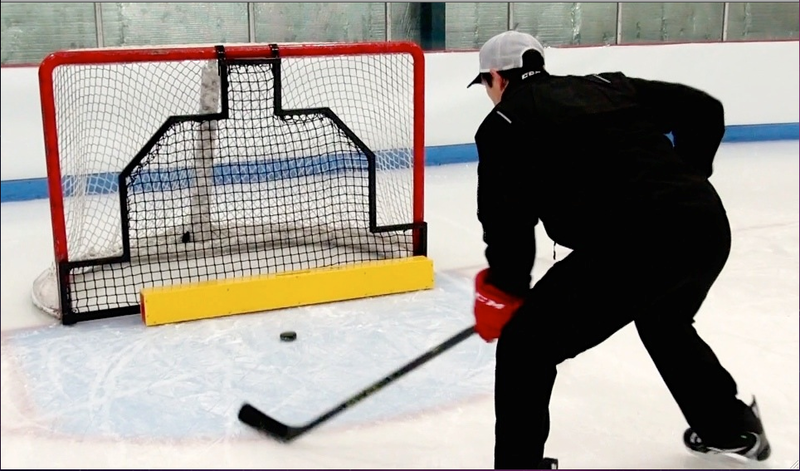 Players are required to shoot the pucks using a slapshot into an open net with a 15 second time limit.